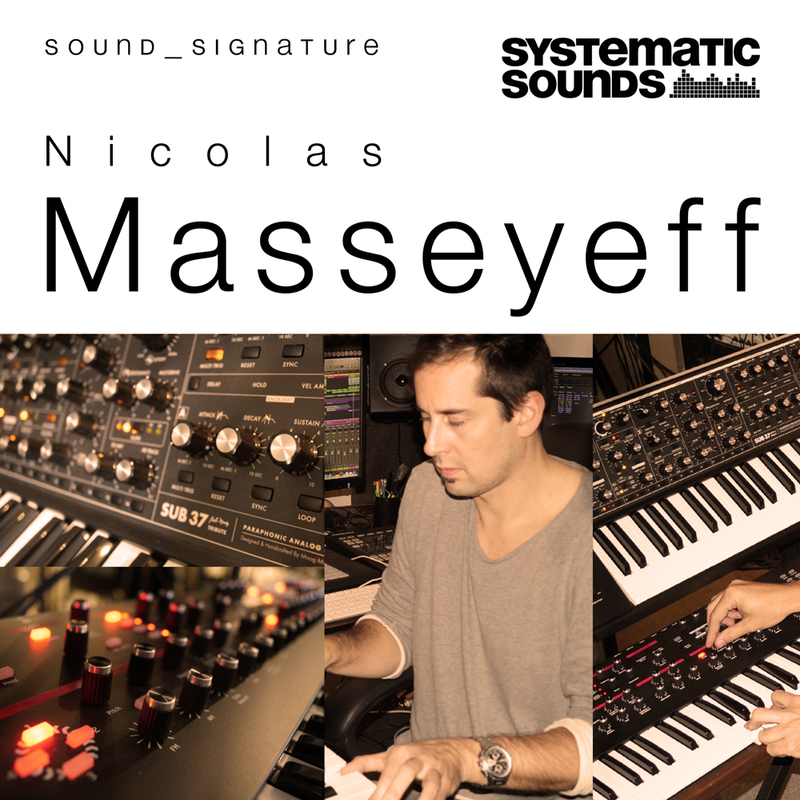 Nicolas Masseyeff Sound Signature by Systematic Sounds is Soundware (e.g. samples or presets that load into other products). If you are regularly following the musical output of Cannes based artist Nicolas Masseyeff, you can easily understand from where the French gentleman takes his inspiration. Steve Reich, John Cage and the pioneering Detroit artists led by Underground Resistance and Carl Craig are his mentors, whose musical philosophy receives a further development expressed in Masseyeff's tracks. After plenty of breathtaking releases on Herzblut Recordings and high proﬁ le remixes for the likes After plenty of breathtaking releases on Herzblut Recordings and high proﬁ le remixes for the likes of Alan Fitzpatrick, Hot Since 82, Marc Romboy and Stephan Bodzin, it's now time to kick off a with his debut sample package " Sound_Signature" on Systematic Sounds where he presents us the full range of his achieved talents. You can ﬁnd any kind of instrumental element you would need for a tech house and techno pro You can ﬁ nd any kind of instrumental element you would need for a tech house and techno production on the highest possible level. Nicolas' recordings convince with that certain excitement of all and any sound ﬁ les and 100% authenticity when it comes to techno in the meaning real techno. Loops, single samples, bass melody, pads, loops, everything possible is provided in this pack, even with the tags of keys and tempos. The drum loops are recorded as construction kits and the single drum recordings are completely provided as Battery and Ableton kits. 56 Melodies & Chords Loops. Format WAV, 24-bit, the total download size of the zip file is 2,3GB. 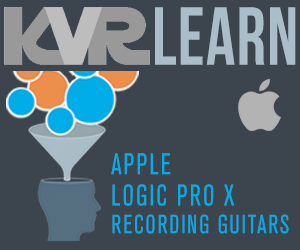 APPLE loops (Format AIFF, 24-bit). REX files (Format REX, 24-bit). BATTERY (BATTERY4 or later required).